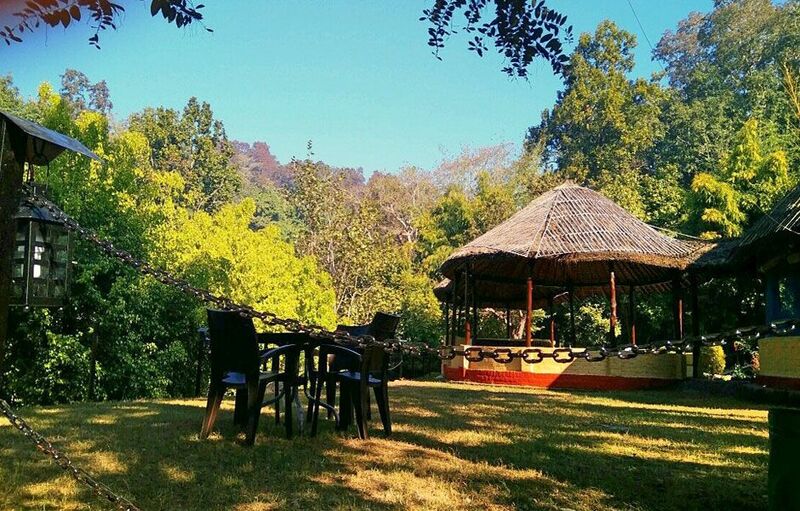 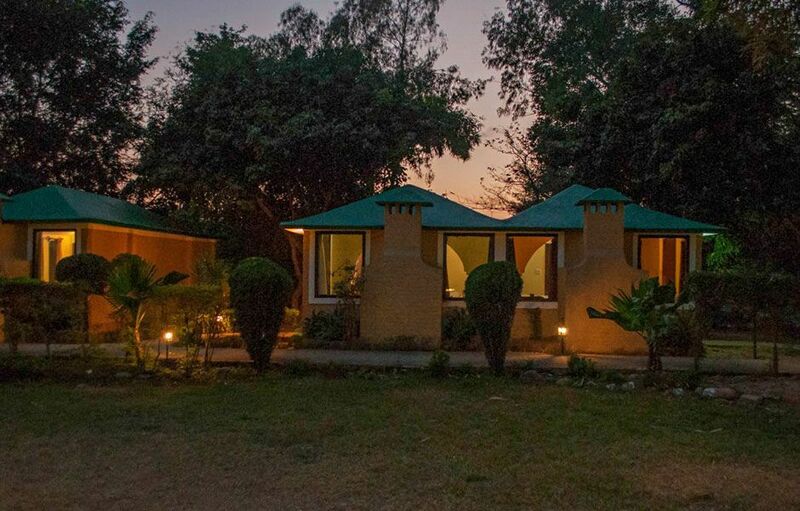 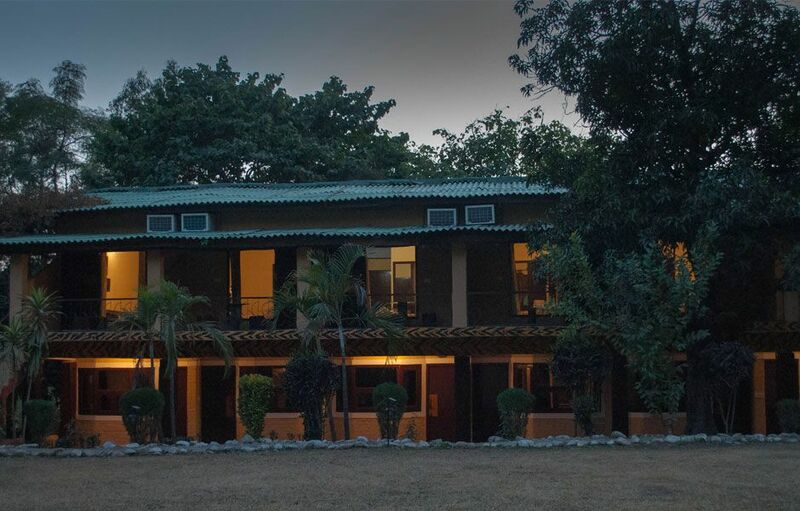 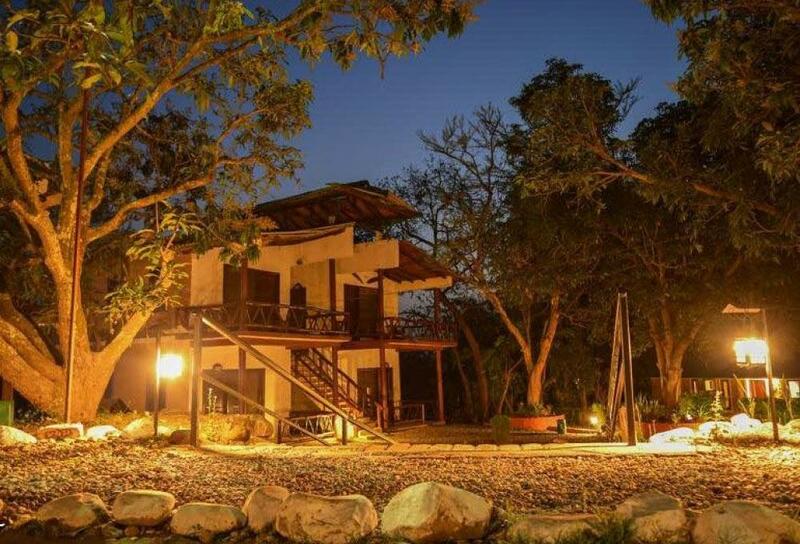 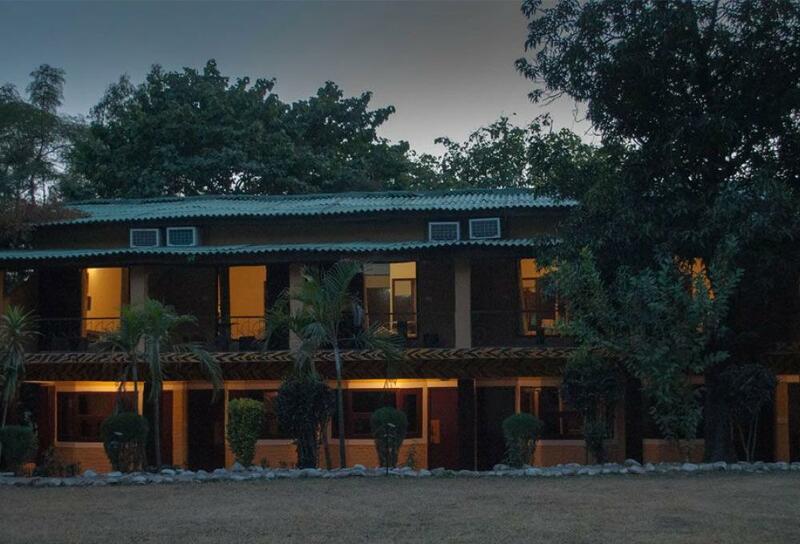 Surrounded with rich Sal forest, Bagheera jungle retreat is perfect weekend getaway in Jim Corbett where you can unwind and relax. 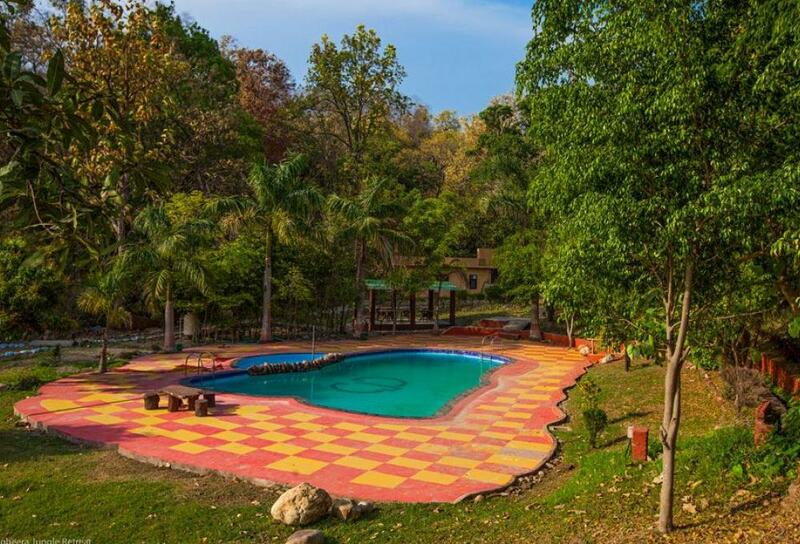 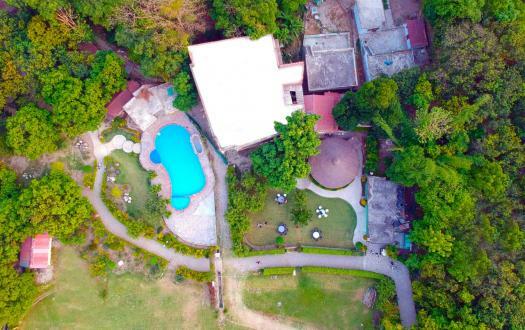 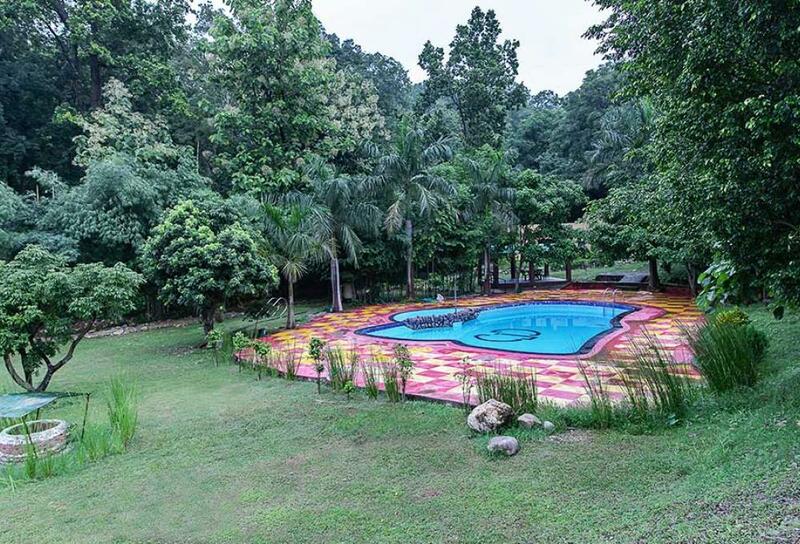 Spread across 6 acres of open space, mango and litchi trees adorns the landscapes of Jungle Retreat. 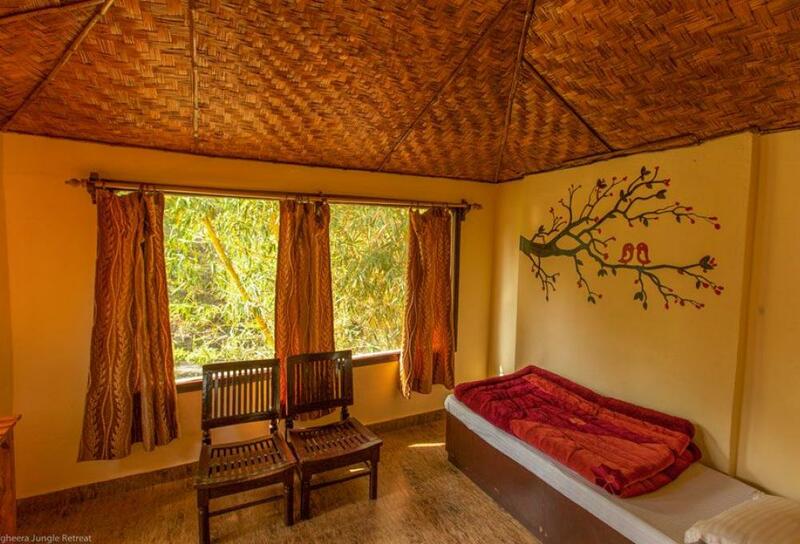 You will witness the utmost tranquility within the premises, just the sound of birds visiting could be heard here. 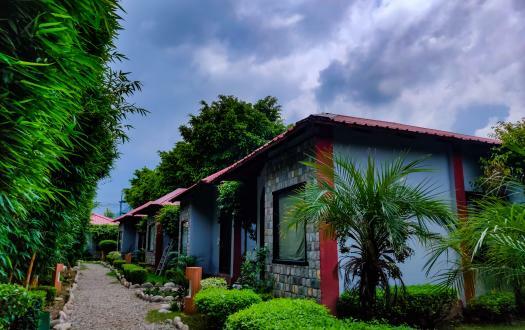 The colorful yet rugged walls of all its accommodations offer an altogether different lodging experience for its guests with 29 perfectly designed rooms. 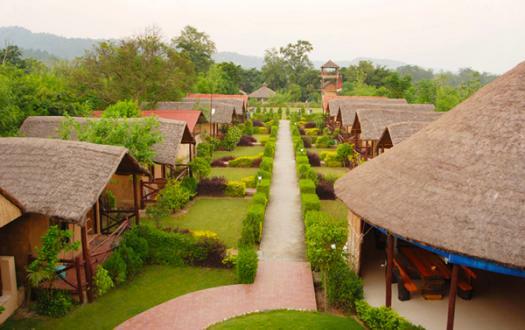 With a theme based on wildlife and rich plantation, the resort blends into the surrounding forest. 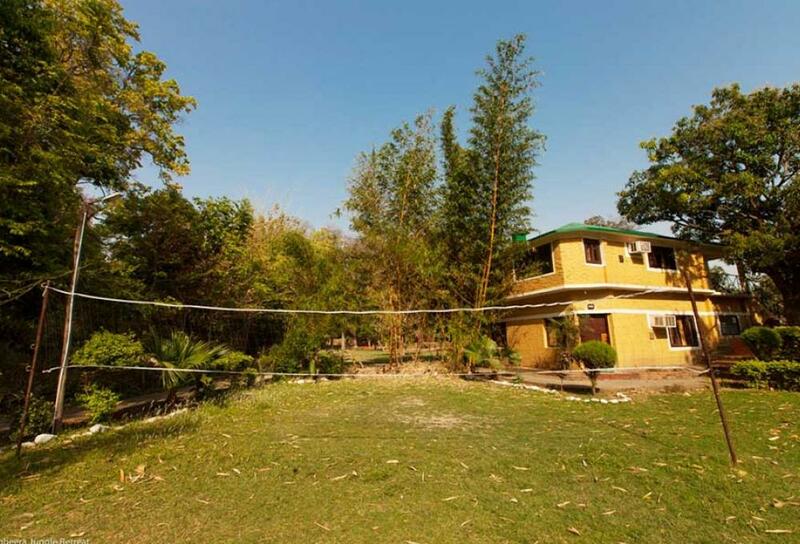 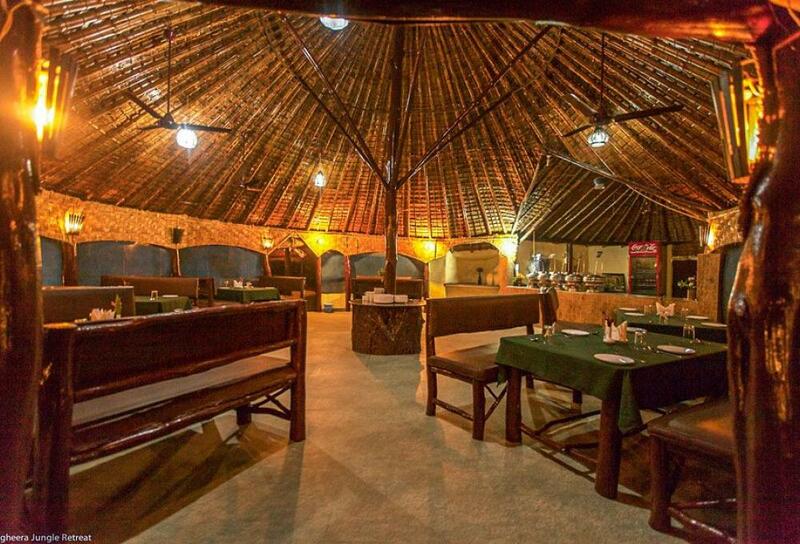 Besides, you can indulge in different adventurous activities like safari, river crossing, trekking etc. 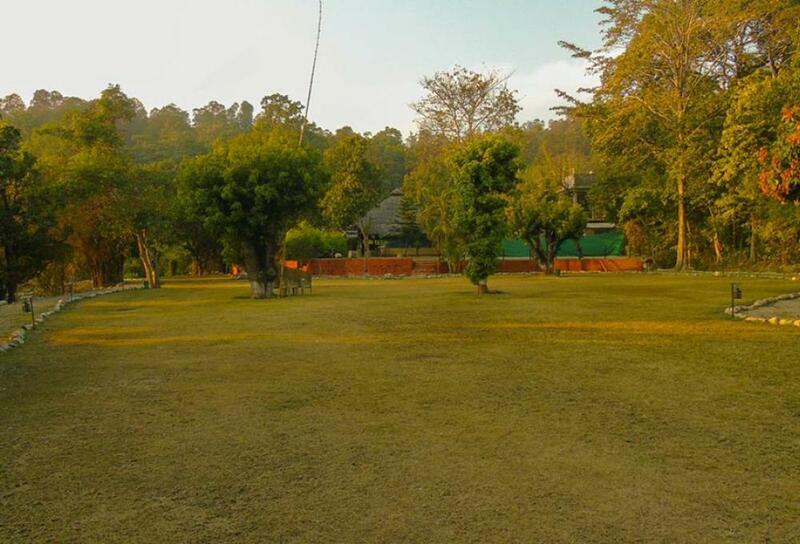 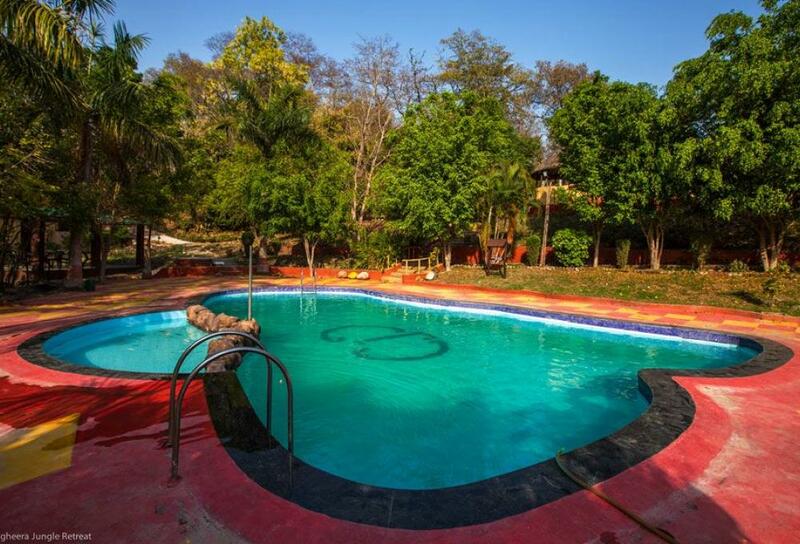 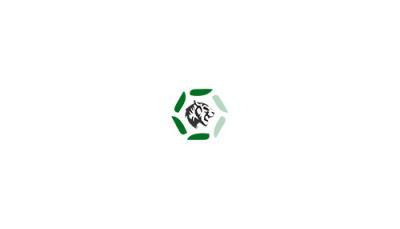 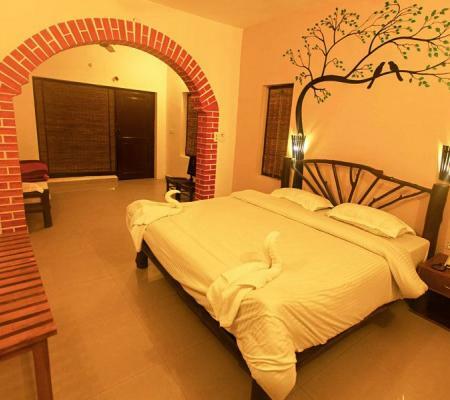 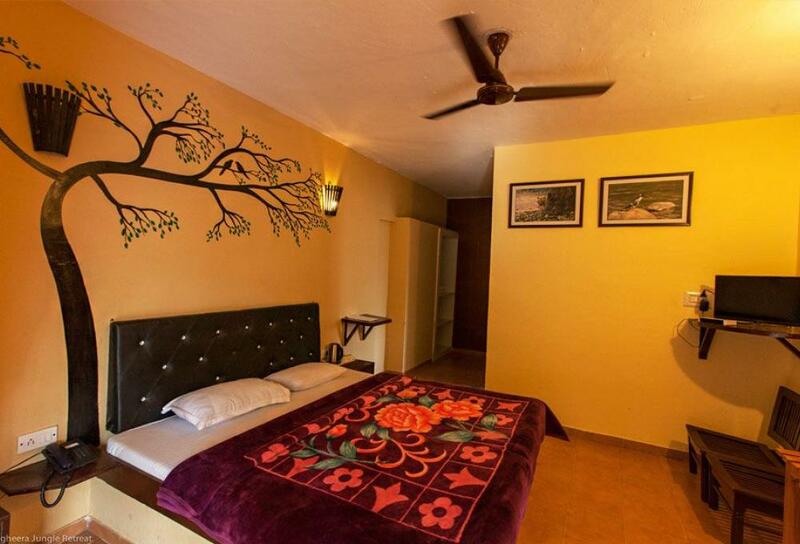 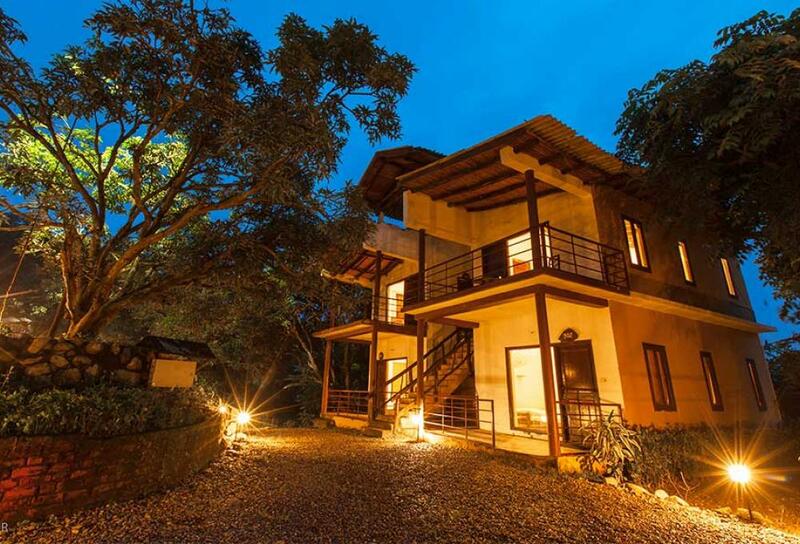 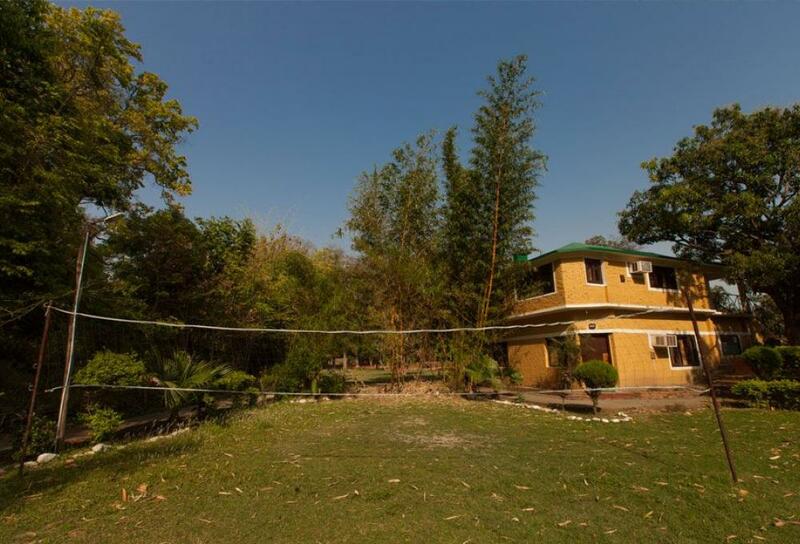 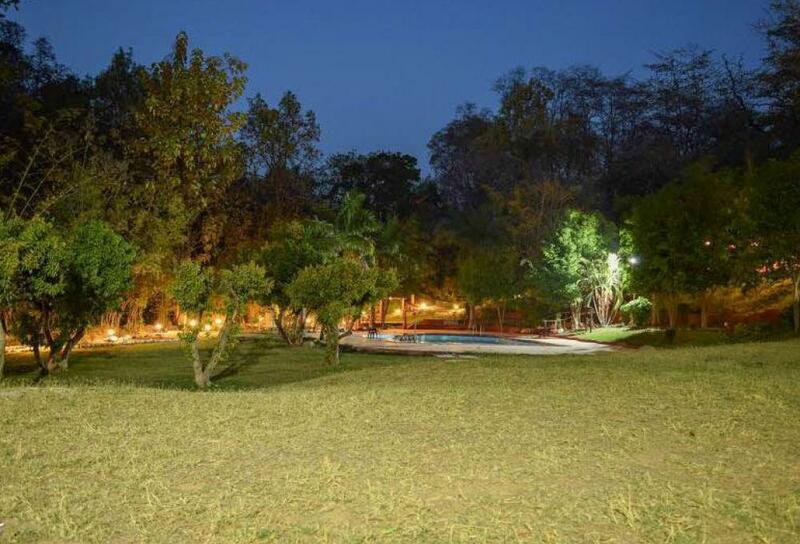 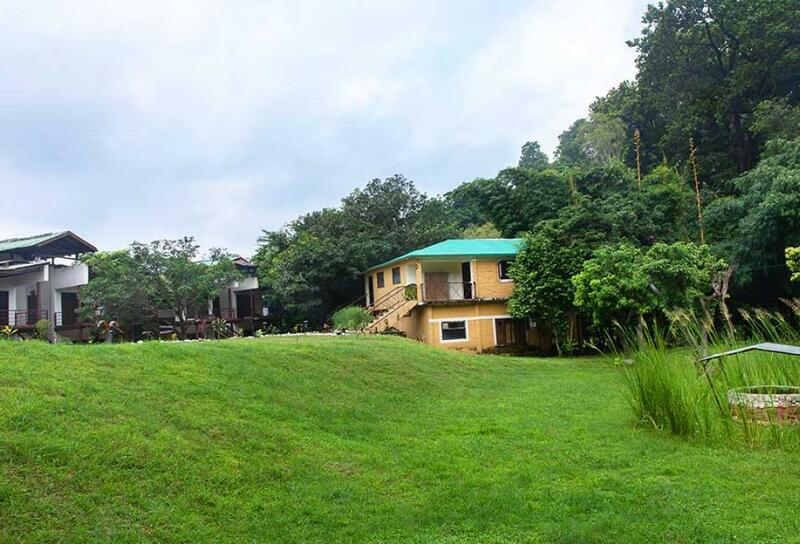 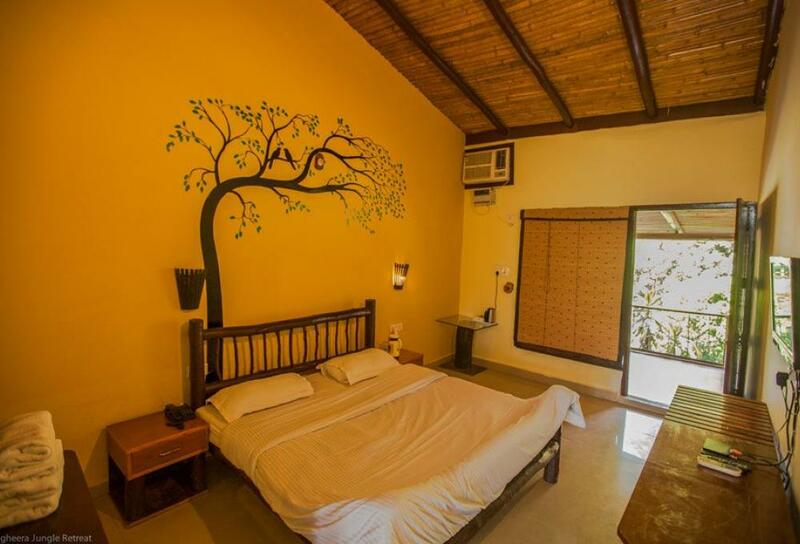 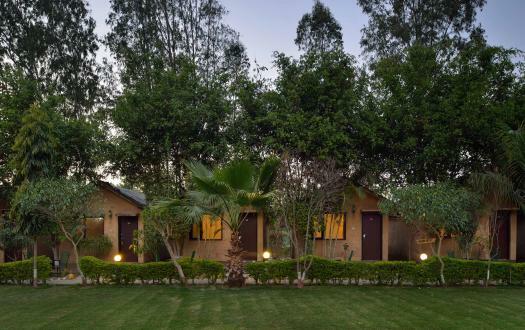 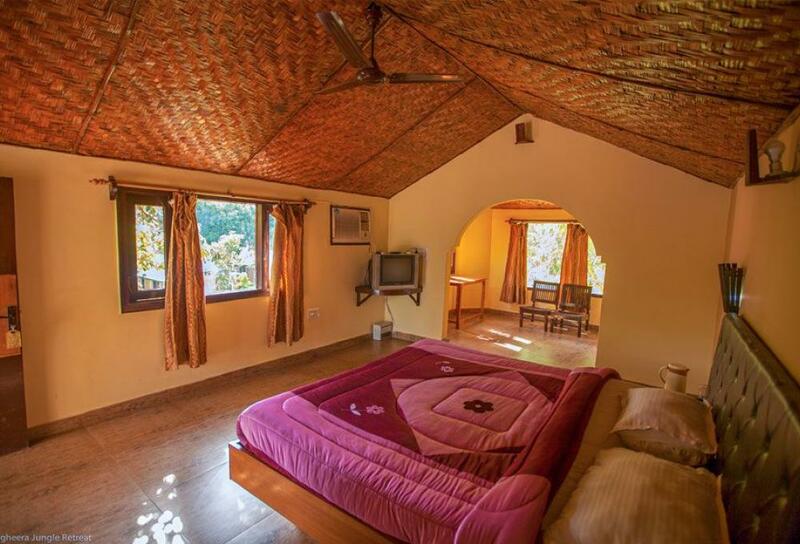 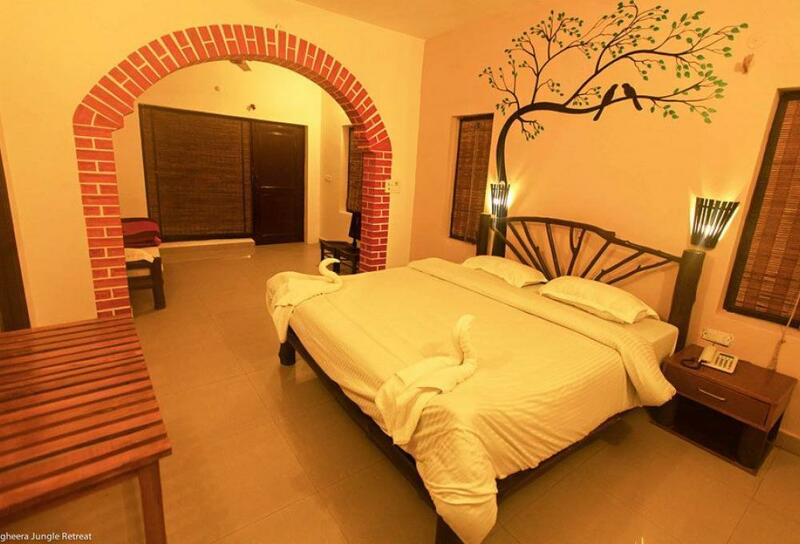 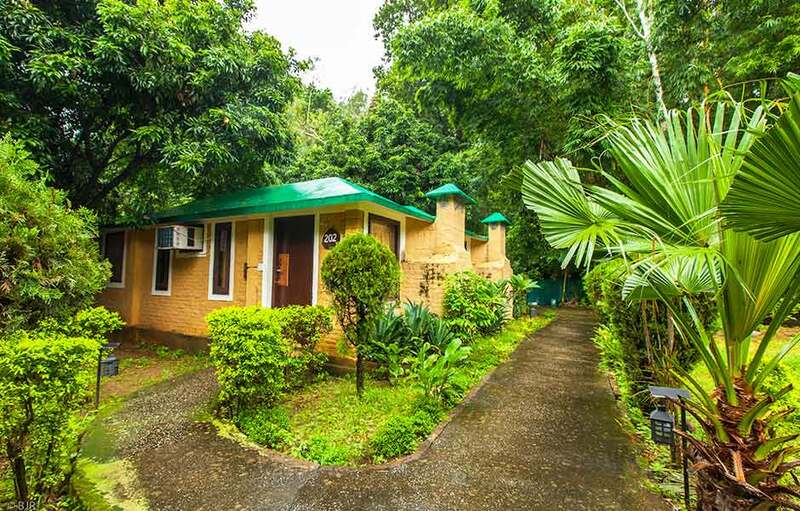 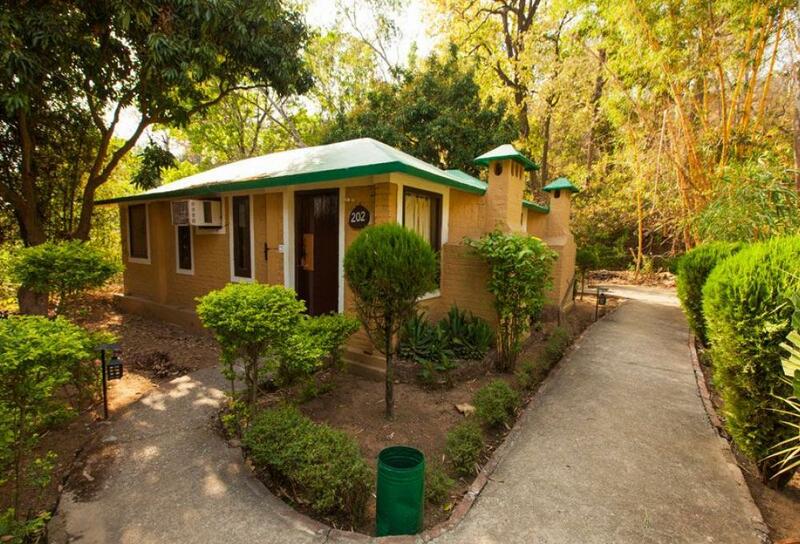 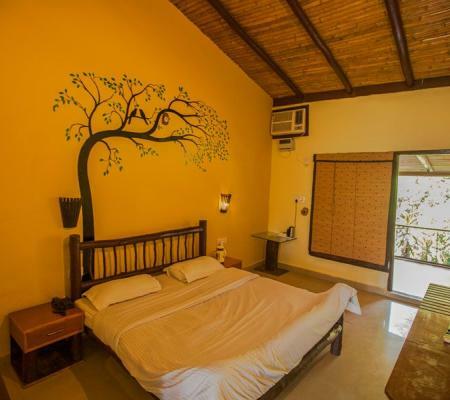 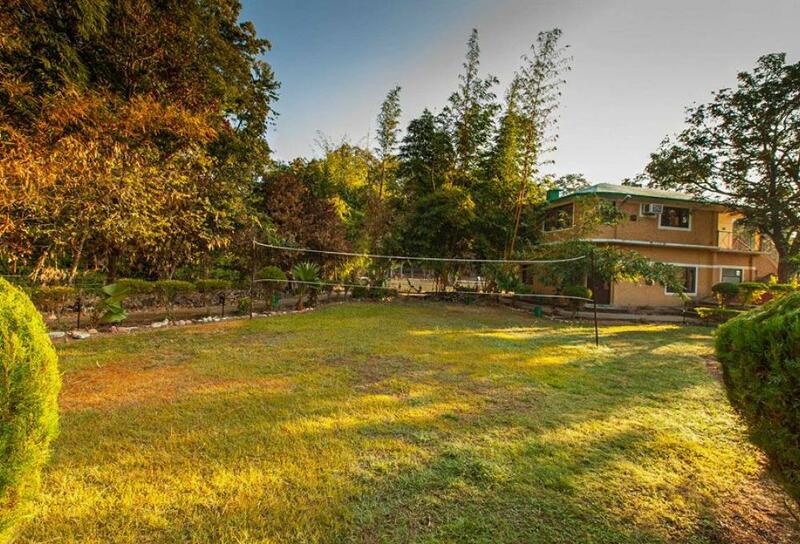 Bagheera cottages are spread along the periphery of the property alongside forests. All Cottages are equipped with a bed room, small sit out and a private bathroom with 24 hours running hot and cold water. 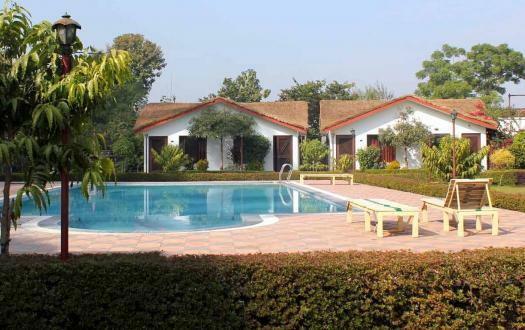 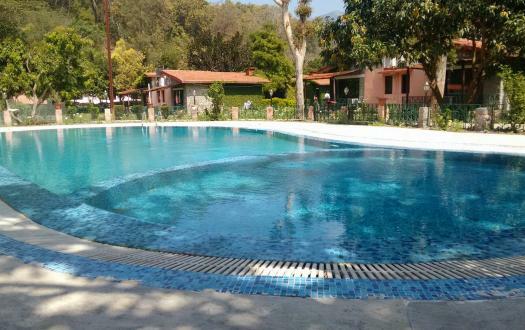 All the cottages open up at the lawns surrounding swimming pool. 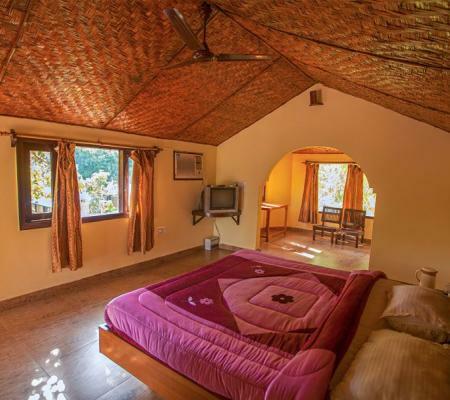 These cottages are perfectly suited to those looking to stay close to nature in peace and tranquillity. 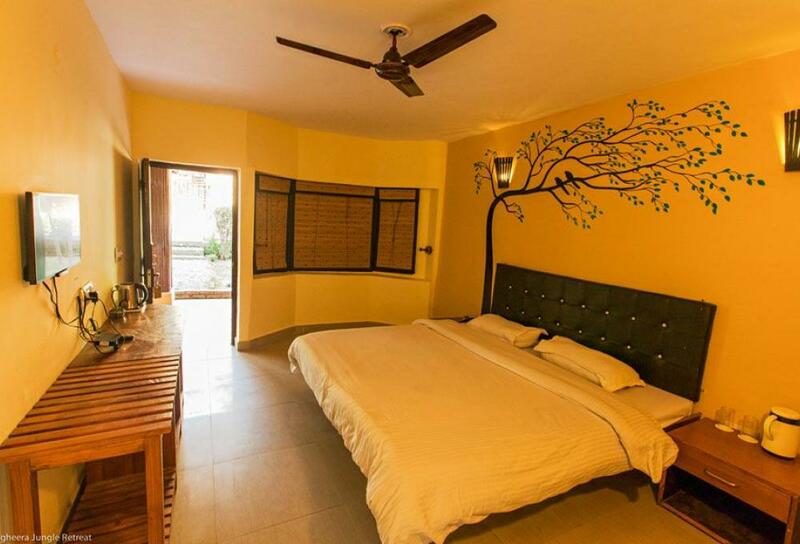 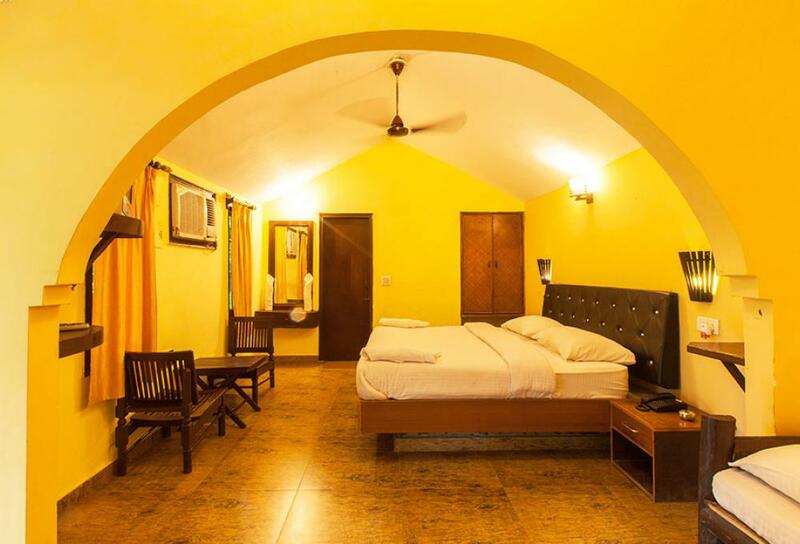 These spacious cottages have a large bedroom, a separate sit out space and a private balcony. 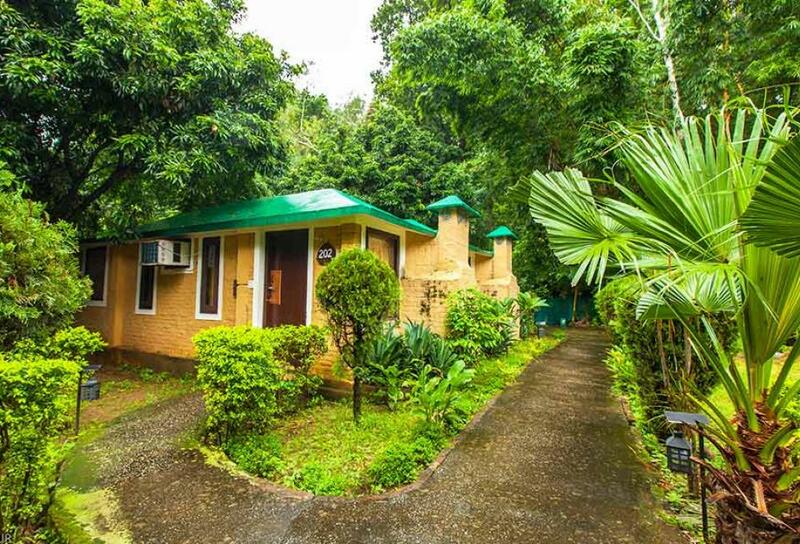 Every cottage is equipped with private bathroom with 24 hours hot and cold running water. 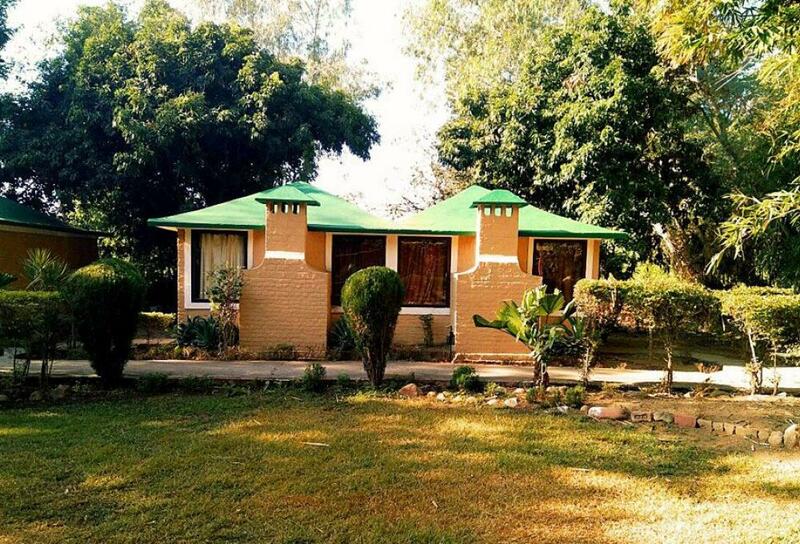 All mowgli cottages are air conditioned and placed in blocks of 4 cottages together with two on ground floor and two on first floor.